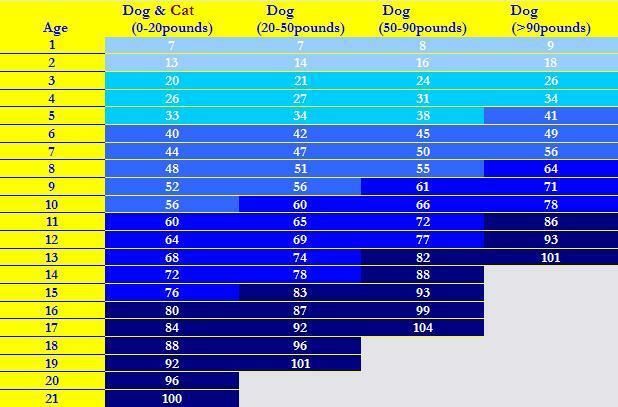 Is Your Pet Acting His / Her Age? Senior care has one goal: to help maintain the highest possible quality of life for your pet's golden years. Early detection and treatment of chronic health problems is the most important aspect of care as your pet reaches the senior years. This is accomplished through a combination of a thorough history, a comprehensive physical exam, and laboratory testing. Some frequently performed testing includes a Complete Blood Count, Chemistry Panels, Electrolyte Screens, Hormone Testing, Electrocardiograms, and a Urinalysis. See the Tests Results Interpretation section on the links page of our website. Changing behavior or activity level? Exhibiting increased stiffness or limping?